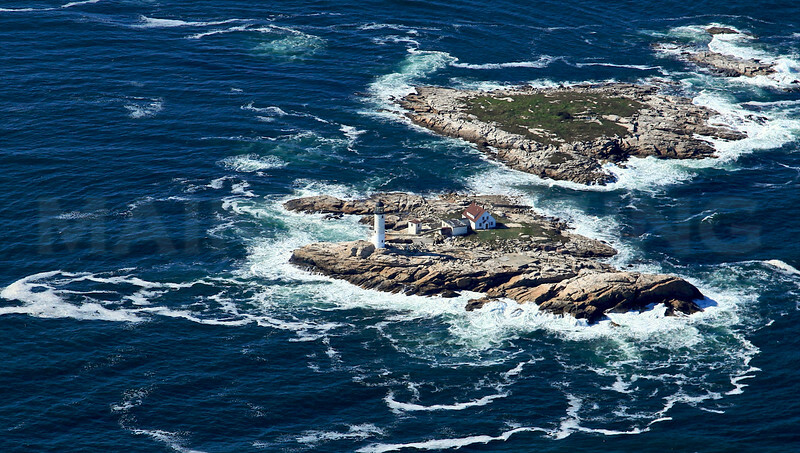 A Collection of Aerial Images of Isles of Shoals. Isles of Shoals Lighthouse. White Island, New Hampshire.